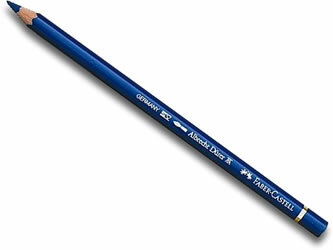 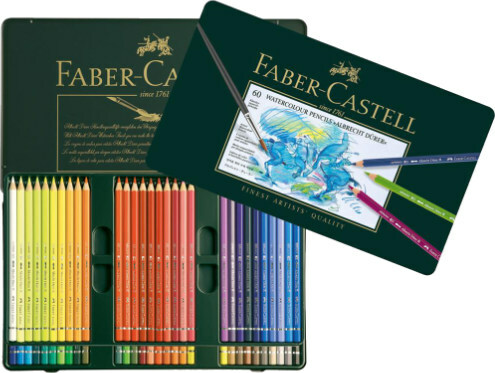 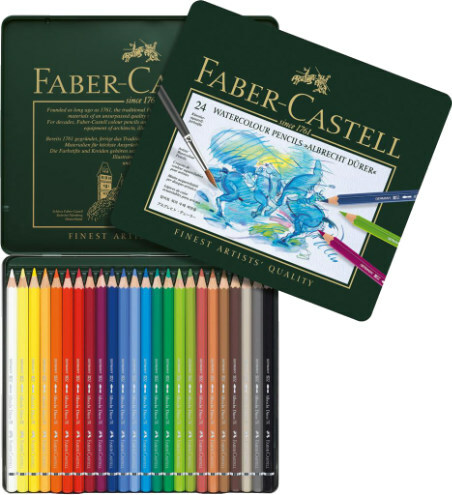 Faber Castell Albrecht Durer watercolour pencils are a very high quality artists' watercolour pencil, they are incredibly colourful and versatile with a wonderful ability to produce watercolour effects. 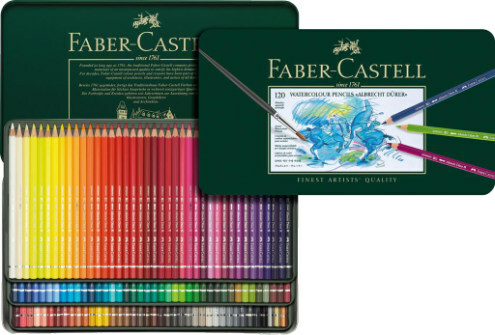 The entire Faber Castell Albrecht Durer range in one tin! 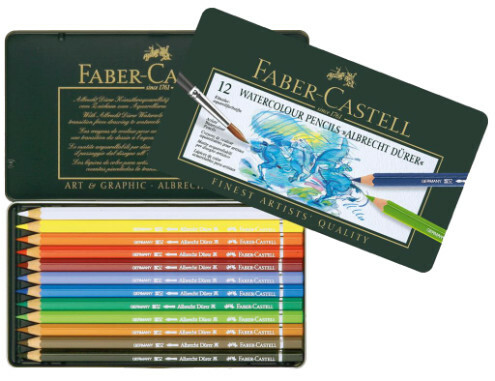 One of the most popular Watercolour Pencils in the world, Faber Castell Albrecht Durer have the best quality pigments which dissolve with water to form beautiful effects.